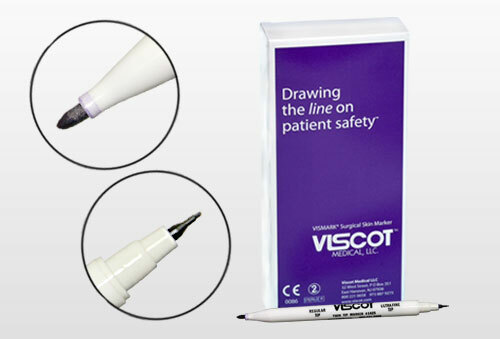 This sterile marker includes a fine/regular tip and a super-fine tip for drawing tattoo designs directly on the skin. Filled with scrub resistant Gentian Violet Ink. Single marker, includes ruler.